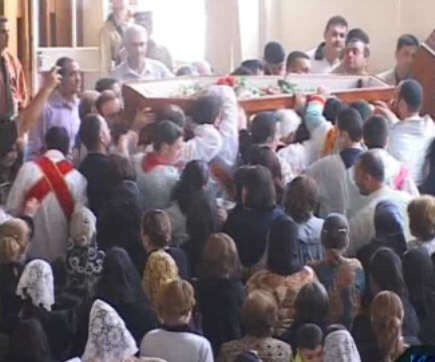 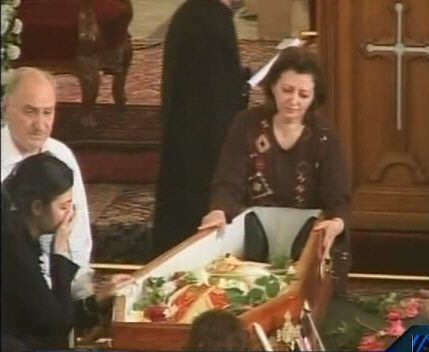 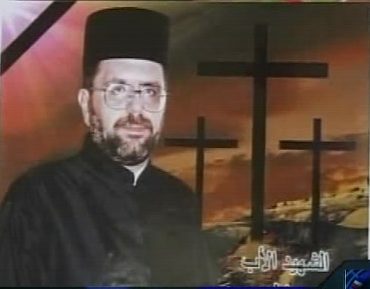 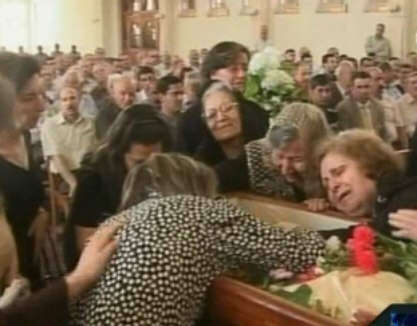 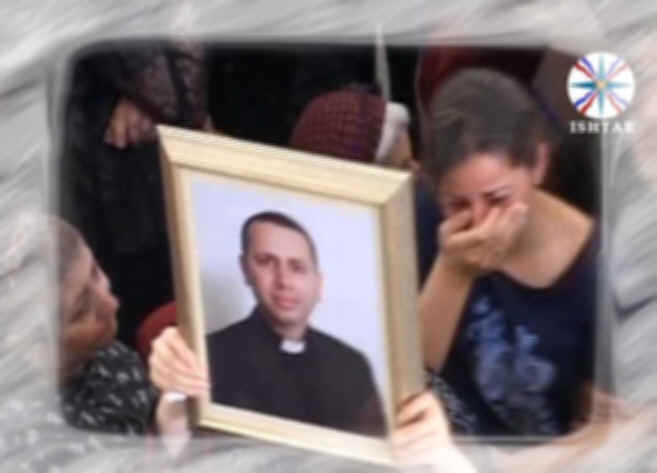 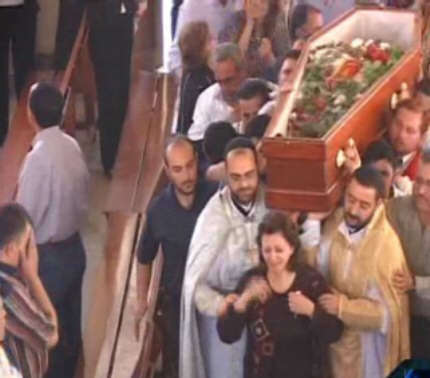 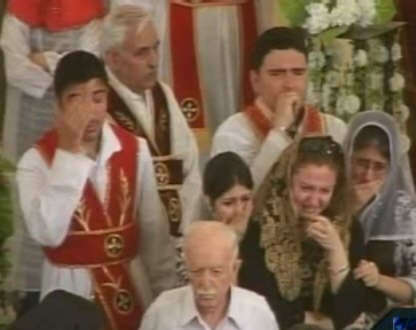 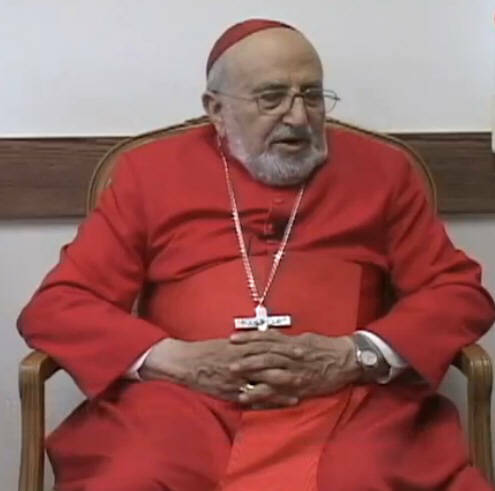 The on Saturday 5th of April 2008 killed 47 years aged West- Aramean Syrian Orthodox Priest Yusuf Adel Abudi was buried on Sunday 6th of April 2008 in the Syrian Orthodox St. Paulus and St. Petrus Cathedral in Baghdad where also the service took place. 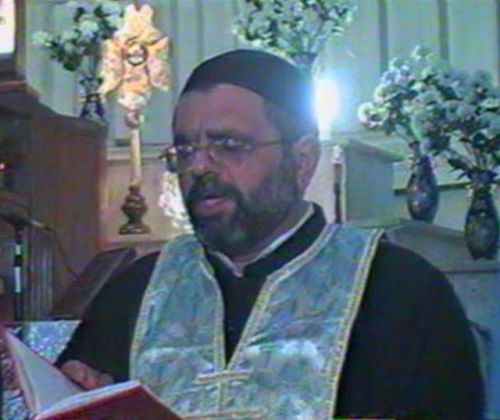 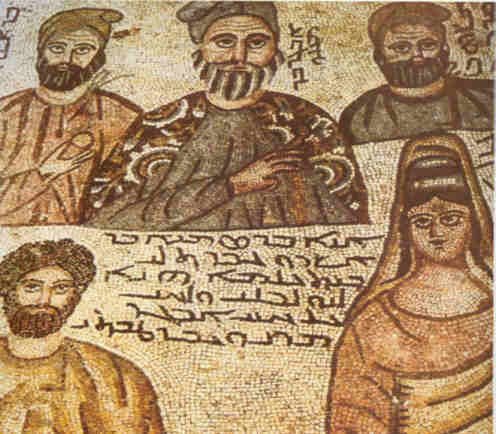 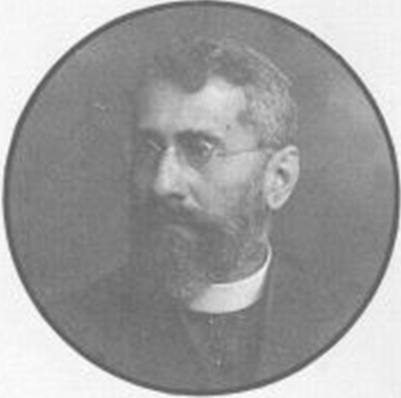 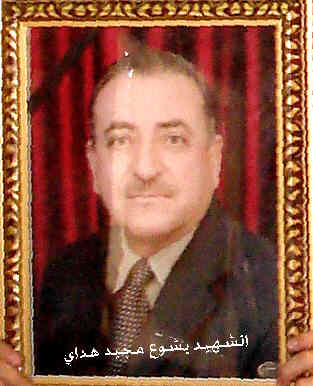 Yusuf Adel Abudi was the priest of the Patriarch Saverius of Antioch church in Baghdad. 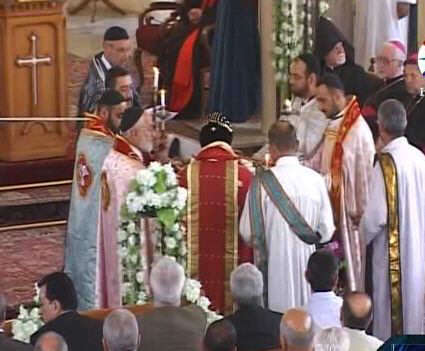 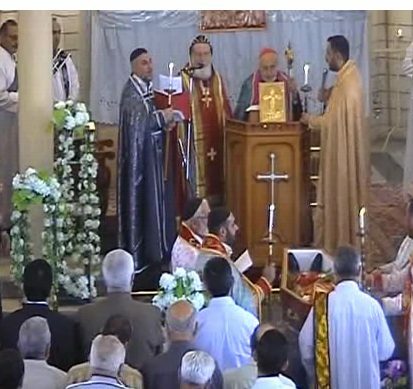 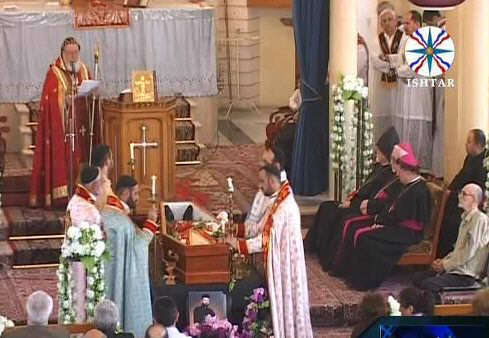 The service was conducted by the Syrian Orthodox archbishop of Baghdad and Basra, Mgr. 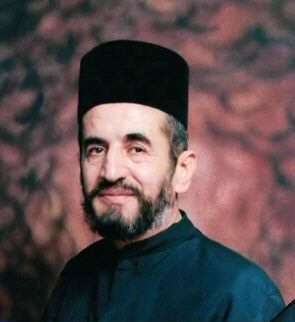 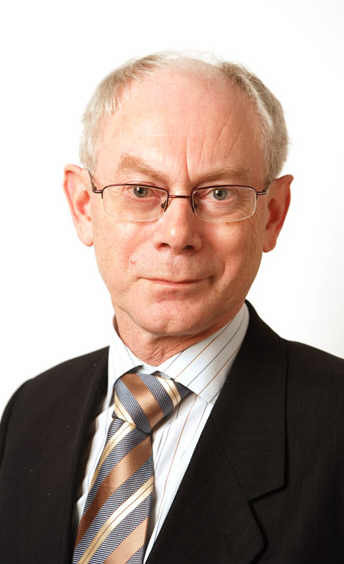 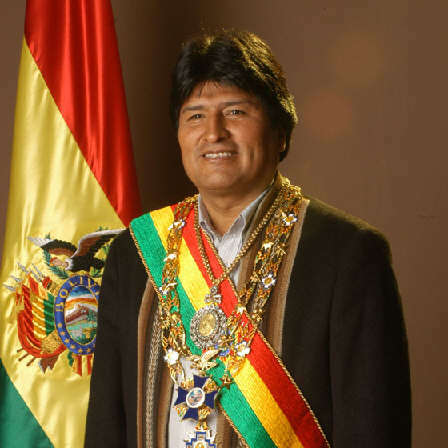 Saverius Jamil Hawa. 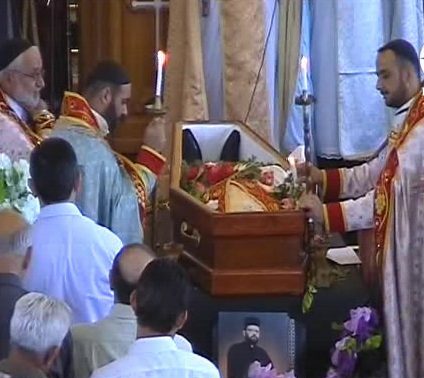 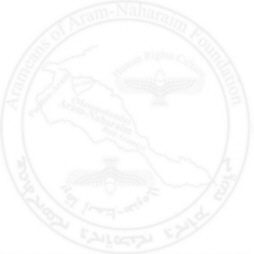 At the funeral ceremony delegations of all the Aramean denominations and delegations of Copts and Armenians as well were present. 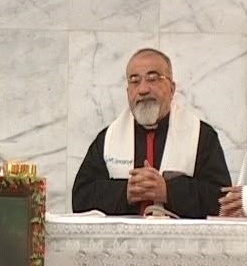 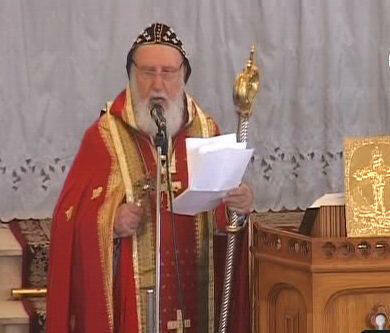 Patriarch of East- Aramean Chaldean Church, Emmanuel Delly, conducts a part of the service. 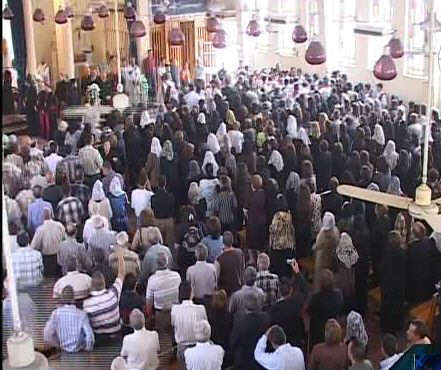 Hundreds of faithful participated the funeral ceremony.